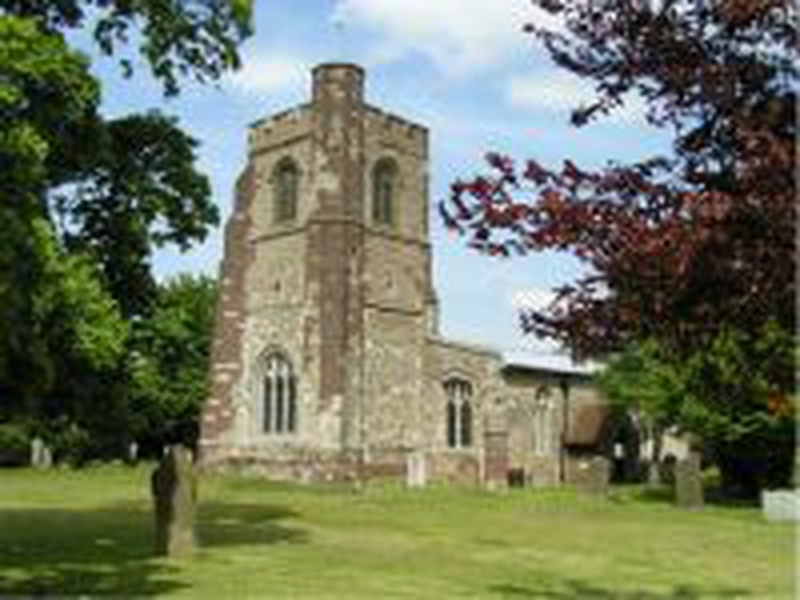 We're part of the Church of England and are situated in south Bedfordshire. We serve the village of Streatley and the communities of both Warden Hill and Bramingham Park on the northern outskirts of Luton. We're an active church that welcomes people of all ages with a wide range of services and activities. Our services are split between our church in Streatley and our modern, purpose built, parish centre in Bramingham Park. Please click on the links to our own website (on the right) to see the full details of our church, particularly services and events.